This is the first Lucy and Dora story. A charming story about Lucy and Dora, two little girls in a New England town. They are not really sisters, but soon everyone forgot that fact. 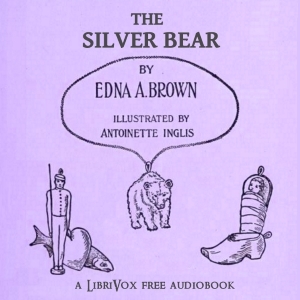 The Silver Bear is a necklace, treasured by the girls.